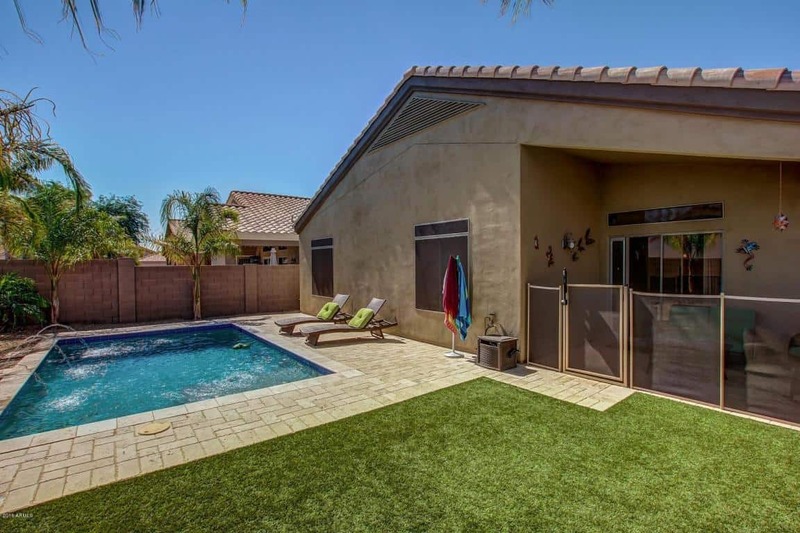 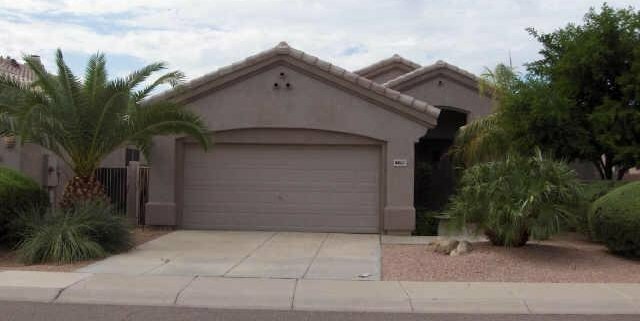 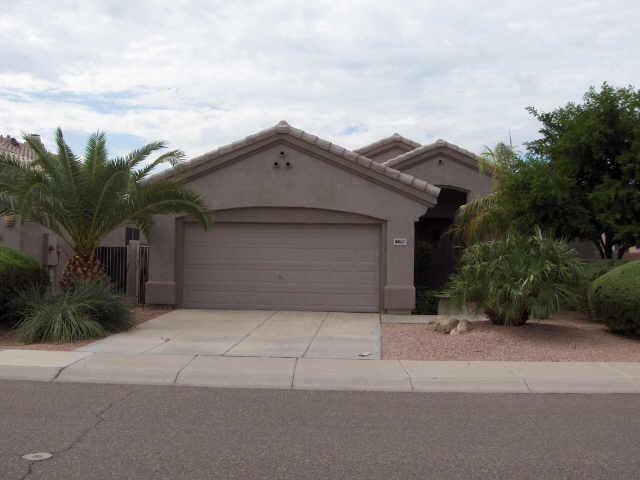 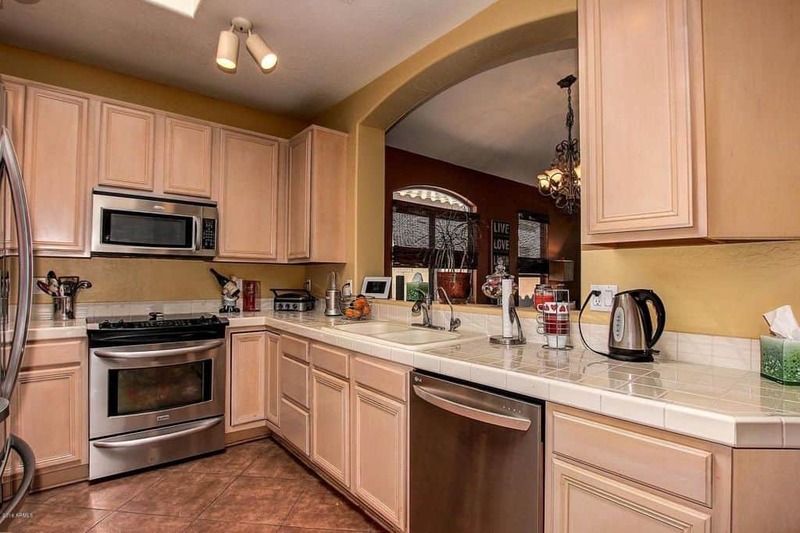 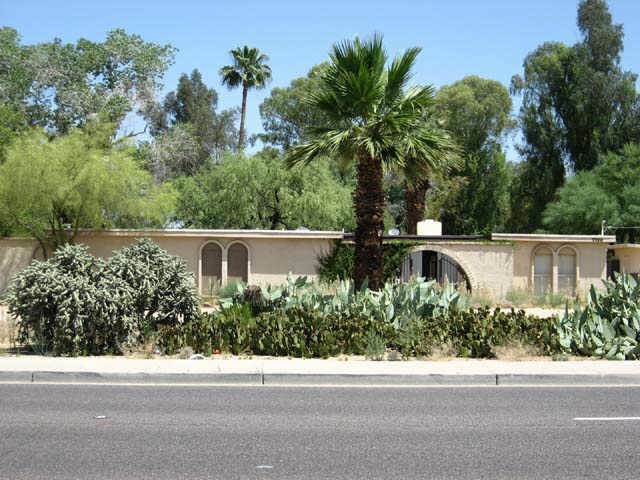 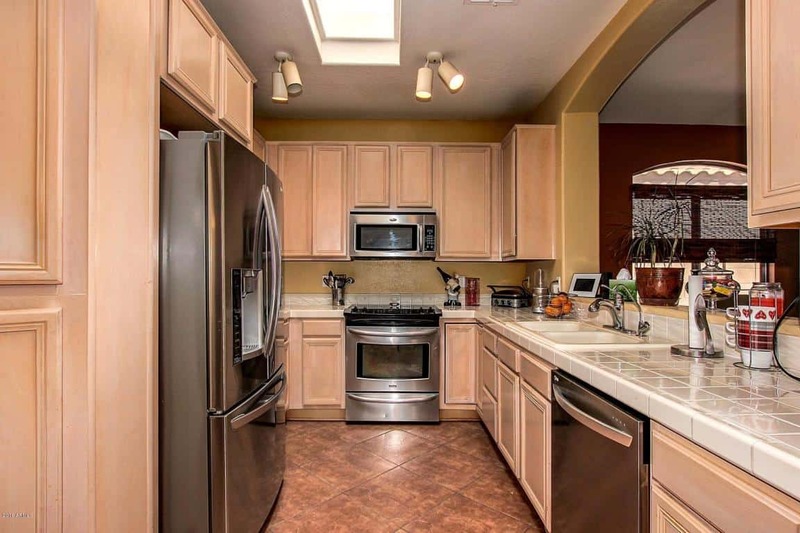 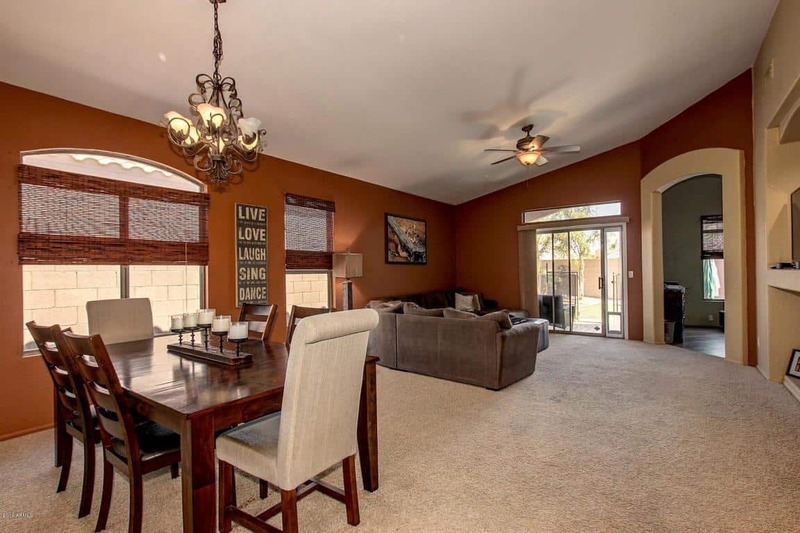 IMMACULATE SINGLE LEVEL GEM LOCATED IN THE HIGHLY DESIRABLE COMMUNITY OF SCOTTSDALE STONEBROOK. 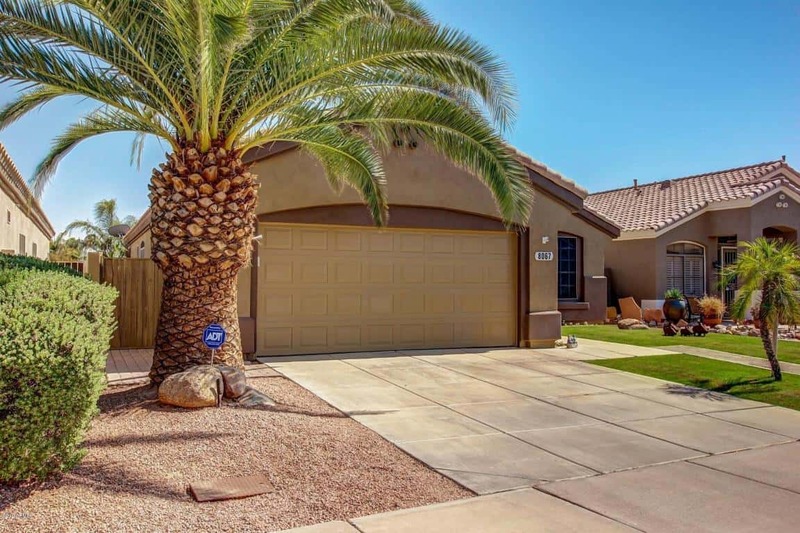 THIS HIDDEN GEM BOASTS 3 BEDROOMS + DEN, 2 BATHS, LIGHT & BRIGHT OPEN FLOOR PLAN, STAINLESS STEEL APPLIANCES, TILE & CARPET FLOORING, CEILING FANS THROUGHOUT, 2 CAR GARAGE, AN INVITING SPARKLING PEBBLE-TEC POOL AND A GRASSY AREA FOR THE KIDS AND DOGS TO PLAY! 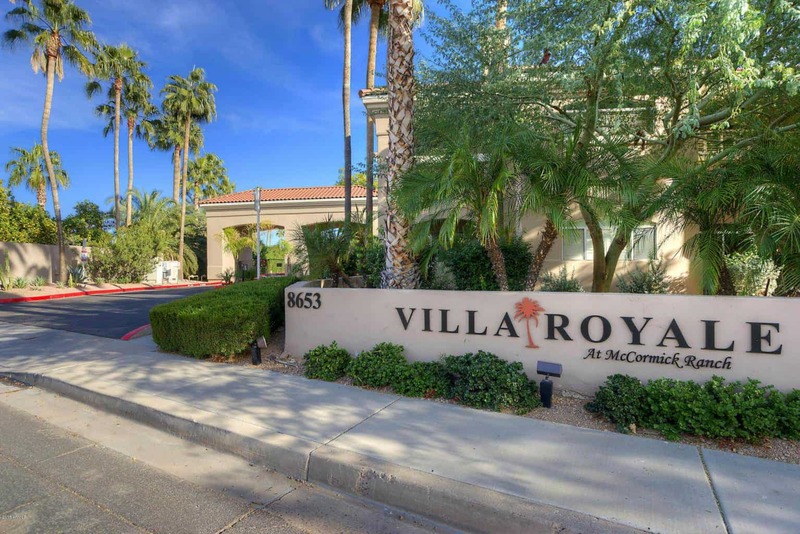 IDEALLY LOCATED TO SCOTTSDALE‘S FINEST SHOPPING, DINING, 101 FREEWAY, SCHOOLS, PARKS & MUCH MORE! 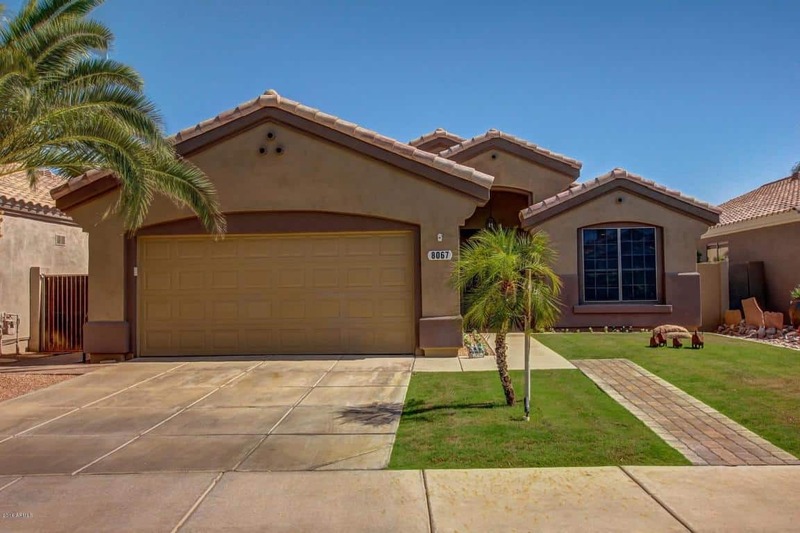 THIS BEAUTY IS A MUST SEE AND WILL NOT LAST!